Everything at Niramaya aims to fulfill your desires if you are looking for a mind soothing, health restoring stay with contemporary luxury in harmony with Thai culture & style. Explore the genuine Thailand on a virgin island with a magical soul in one of the most exciting and beautiful surroundings in the world – the Bay of Phang Nga. Only 12 luxurious villas, all with an unique character in style and configuration. Our international staff will do more than comply with any possible wish. 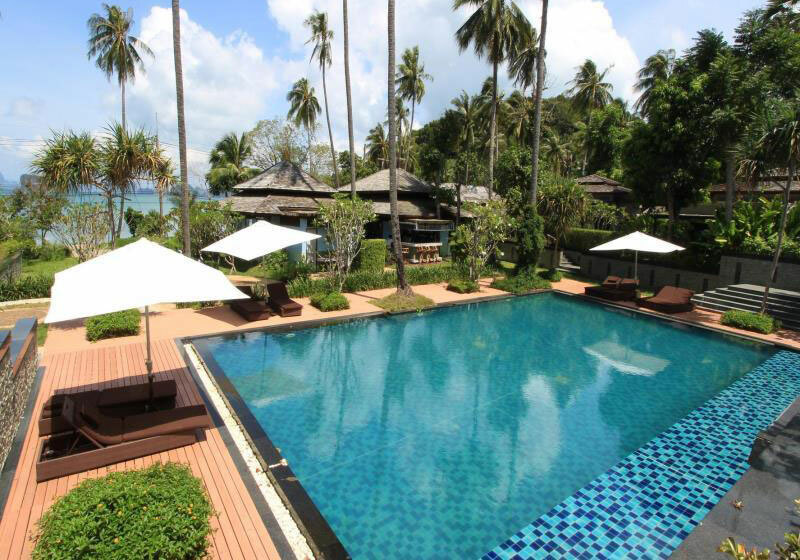 Short Description: Everything at Niramaya aims to fulfill your desires if you are looking for a mind soothing, health restoring stay with contemporary luxury in harmony with Thai culture & style.